Teachers routinely ask - What if..?, Have you tried...? What do you think...? Connecticut Art School is a artist owned and operated business. We opened our doors in 2003 since that time we've had the privilege of teaching art to hundred and hundreds of amazing children, teens, and adults. Sharon founded Connecticut Art School, originally known as Monart School of the Arts, in 2003. Sharon recognized that many kids, including her own, were visual learners and art was an important part of their education, personal expression, and creativity. Her daughter Sarah was the main inspiration for starting the art school. 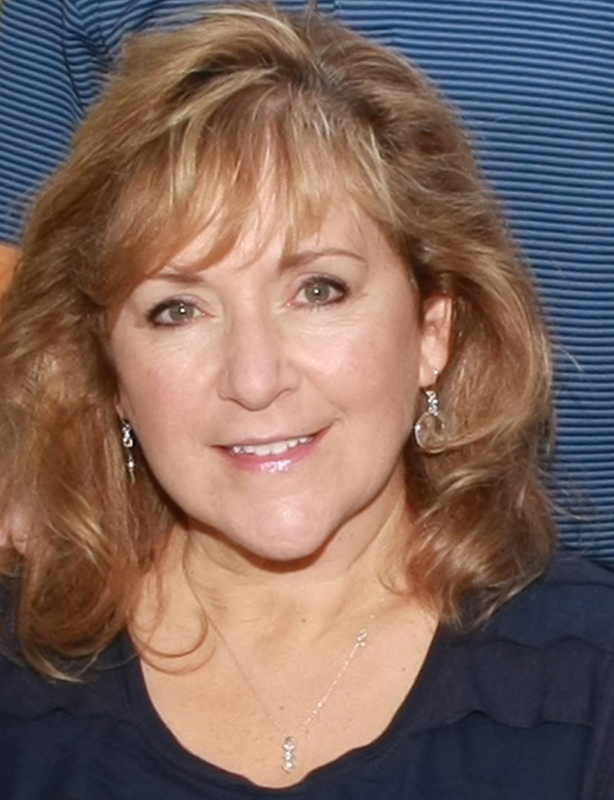 Sharon earned her Bachelor of Fine Arts degree in Medical Illustration from Rochester Institute of Technology and her Master of Science degree in Instructional Technology from Towson University. Sharon has taught all levels of classes at CT Art School and she is responsible for overseeing and creating the curriculum. Sharon is a master problem solver with a can do attitude. The goal of Connecticut Art School has always been to engage kids in art and creative problem solving. Art provides a unique form of communication, a way to relax and unwind, and a way to connect with the world. Art truly is for everyone. Originally from Vermont, Doris moved to Connecticut right after college where she began a career in engineering at Pratt and Whitney. Doris’ true calling however, has always been art. While working at Pratt and Whitney she began to take art classes at local college and started creating her own art. She gained more experience by volunteering in the art room at South Windsor schools. In addition to painting and drawing, Doris is also is interested in fiber arts, and designing clothing and costumes. Doris joined CT Art School in 2004. She is both a teacher and manager working with Beginning Artists, Level 1, and Level 2 students. She also coordinates and teaches our Mother Goose Kindergarten art program. In January of 2007 Cathy began teaching at Connecticut Art School. She teaches Level 3 and 4 students. She loves watching the students improve their art skills and is always amazed at how creative they are. She also takes credit for coining the phrase “done-ish” - ask her students, they all understand the meaning. Cathy also works as a paraprofessional in Vernon Center Middle School. Courtney's love of art began in High School when she discovered she could choose electives. She took every art class that would fit in her schedule: metal working, ceramics, photography and painting. She earned her BFA in Illustration from Rhode Island School of Design (RISD). Amongst the basics of illustration, Courtney got to experience animation, game design, screen-printing, and comic design. All of these elements, Courtney takes with her to aid in her teaching of Level 3 and 4 classes. Courtney has a solid understanding of how to create a college portfolio and shares this invaluable information with her students. Kathy was born and raised in Windsor, CT. She obtained her BFA in painting from Hartford Art School in 2008; in the years following she continued her studies, attending workshops and artist residencies while actively creating and exhibiting her artwork. She has also held various art related employments including work as an artist assistant, curator, and gallery director. 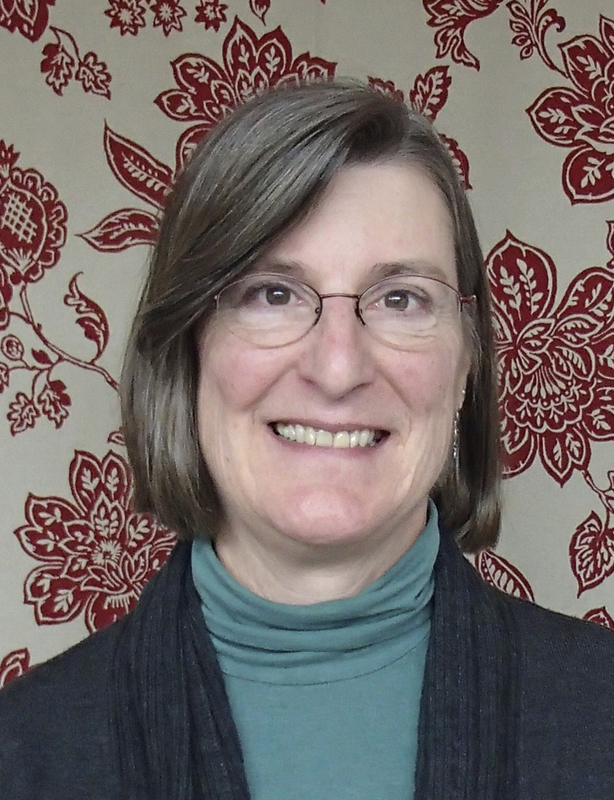 Kathy joined Connecticut Art School in 2016 and teaches Level 1 and Level 2 students. She also hosts lots of our birthday parties and paint parties for kids and adults. Miss Dunia was born in the small town of Reggio Calabria, Italy. She immigrated from Italy with her family and lived most of her youth in the Willimantic, CT area. She found herself sketching everything around her and loved art! She pursued her love of fine arts and earned her Bachelor of Fine Arts at Eastern Connecticut State University. Miss Dunia attended additional classes at the University of Connecticut and studied a semester abroad at Scola Lorenzo Di Medici in Florence, Italy. Shortly after graduating, she started her career as a graphic designer, freelance painter, and illustrator. In 2010 she became employed as an English Language Tutor for the South Windsor Schools where she continues to teach English to her English Language students. In September 2016, she joined the creative team and began teaching at CT Art School. Immacolata enjoys watching the excitement her students have trying new mediums and exploring their creative artistic talents. Miss Dunia teaches Level 1 and Level 2 classes.